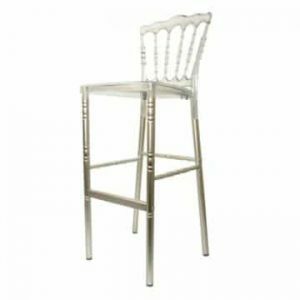 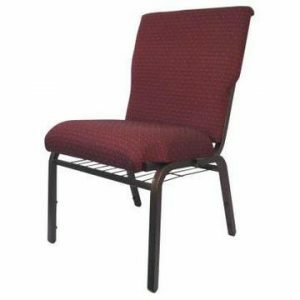 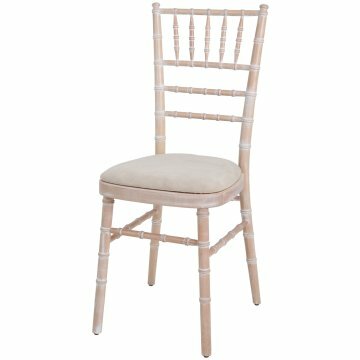 This Chiavari chair is another in the popular range of banqueting chairs from Ningbo Furniture. 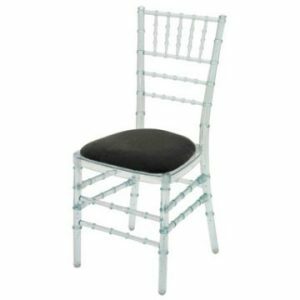 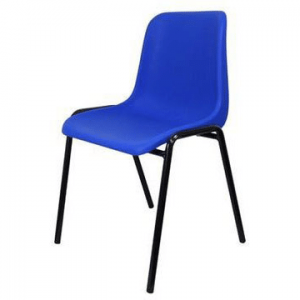 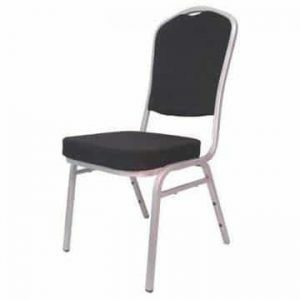 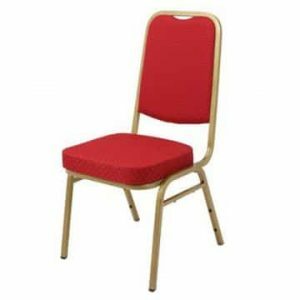 It’s a chair that we see frequently purchased for event hire situations such as marquee functions but also to a good number of restaurants and banqueting halls. 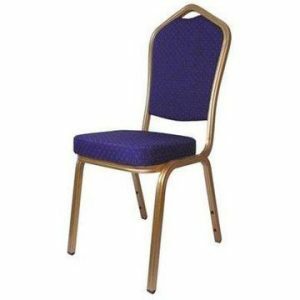 It’s an attractive chair with the frame made from solid beech and then a seat pad added for the finishing touches. 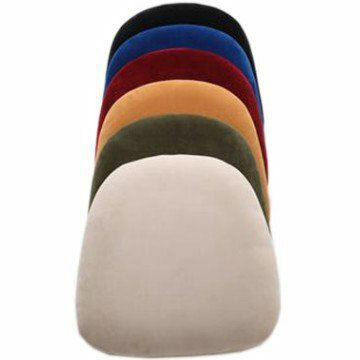 The frame can be purchased in a number of different colours/finishes (silver, gold, limewash and white) and there are an even greater variety of seat pad colours (black, blue, burgundy, gold, green and ivory). This variety and choice of colours makes coordinating with a specific event really simple. 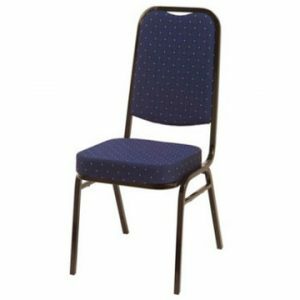 The chairs can be easily and safely stacked up to 8 high which makes them ideal if you need to store them away after any given event. 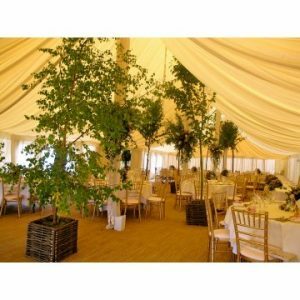 Also compatible with Ningbo’s range of banqueting tables.